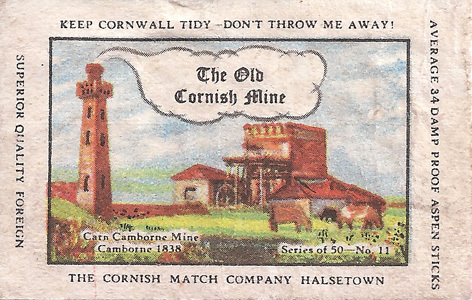 A small unimportant mine to the South West of Dolcoath. 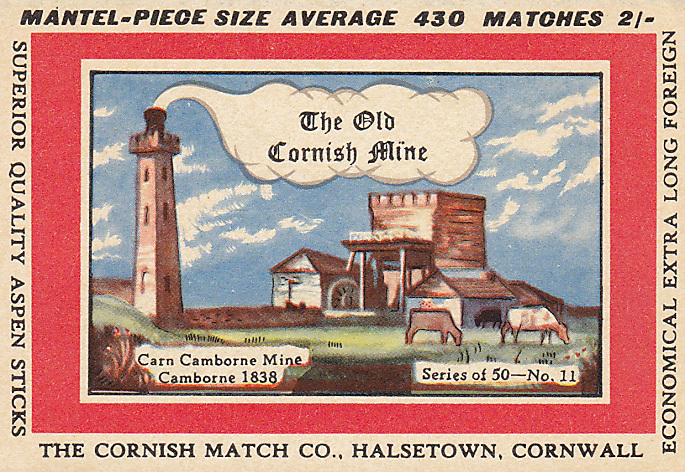 Started in 1814 and closed in 1880. 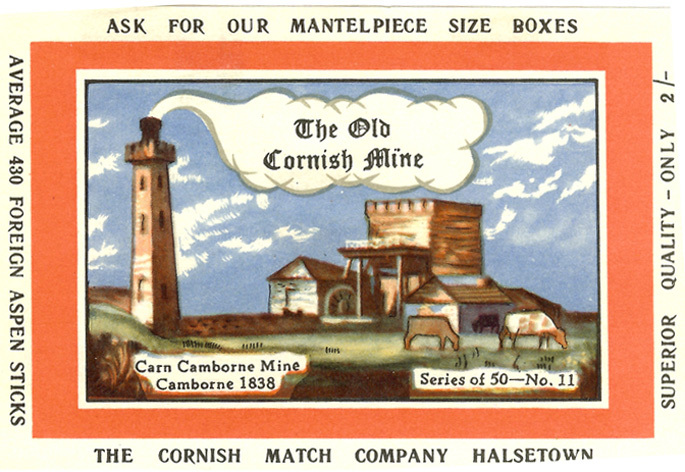 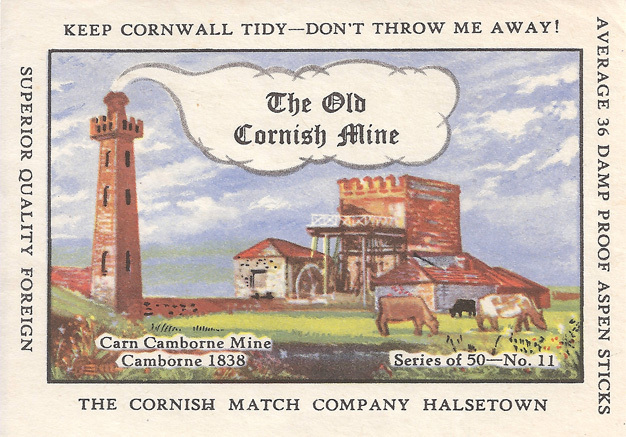 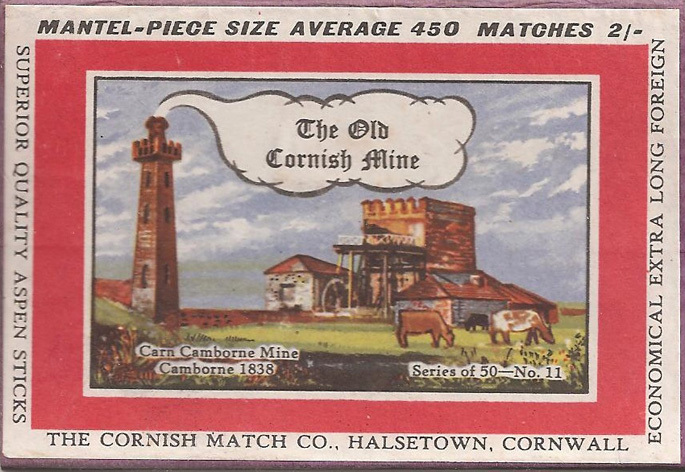 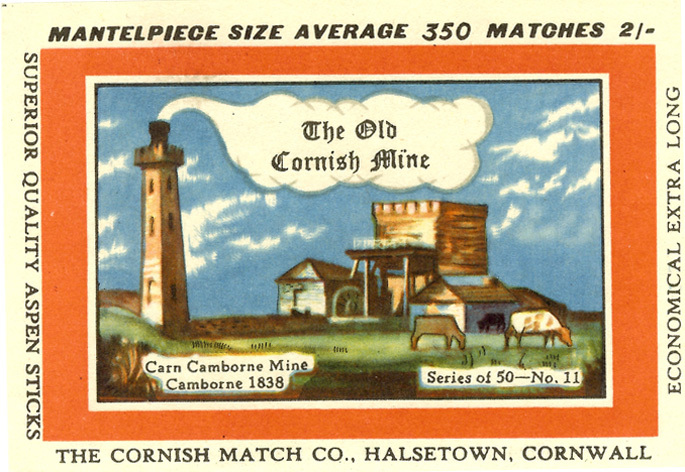 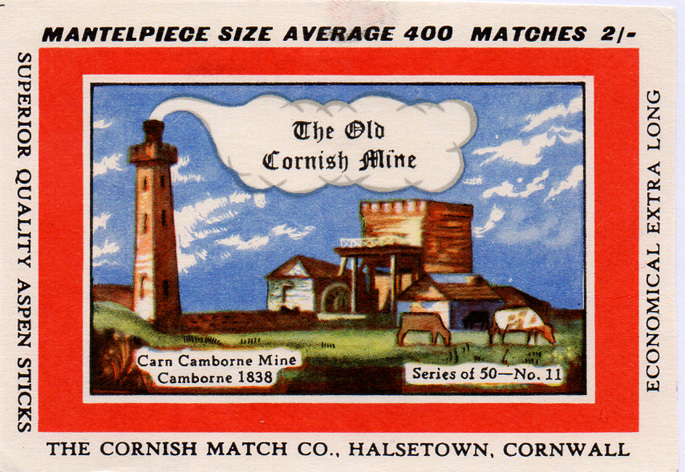 It was acquired by Dolcoath in 1898, and the ornamental stack and engine house were erected to grace the summit of Camborne Beacon. 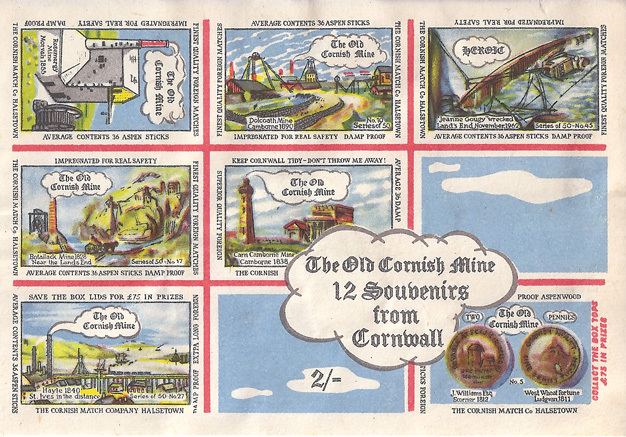 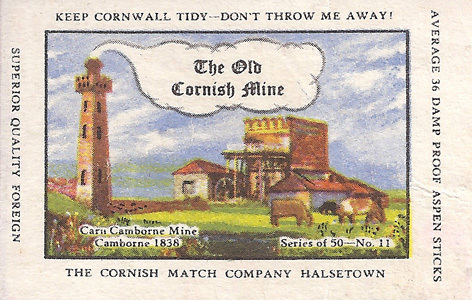 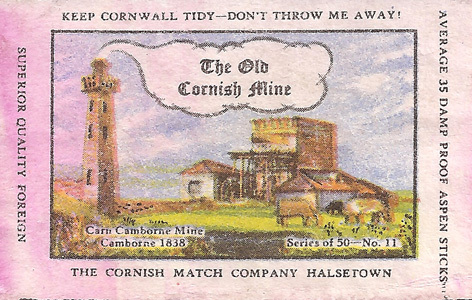 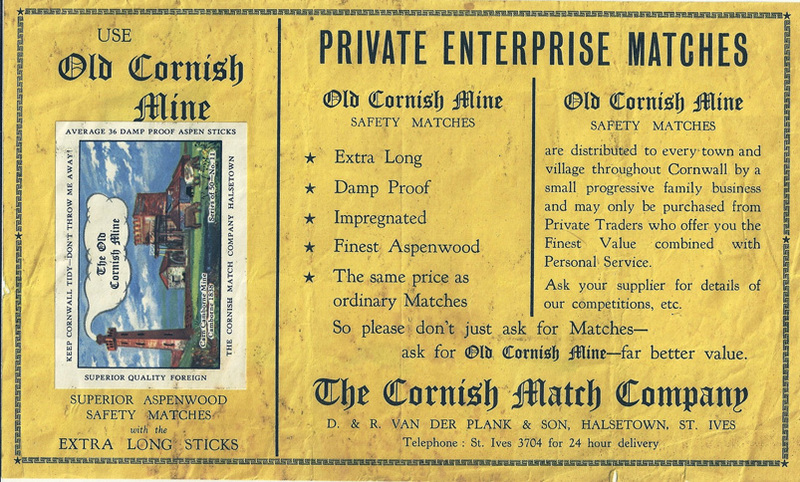 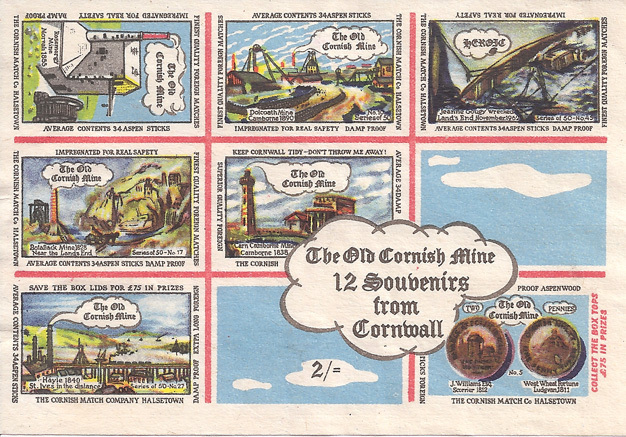 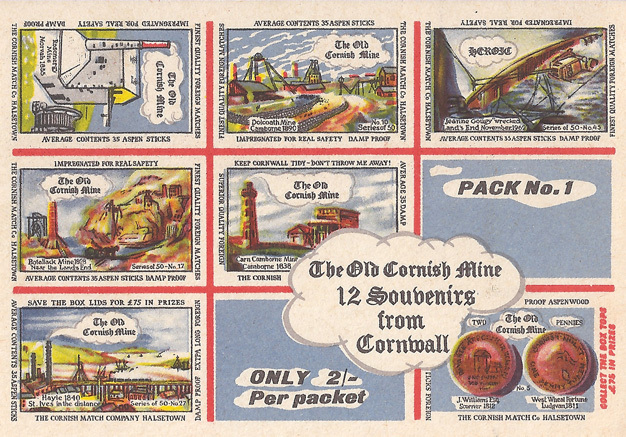 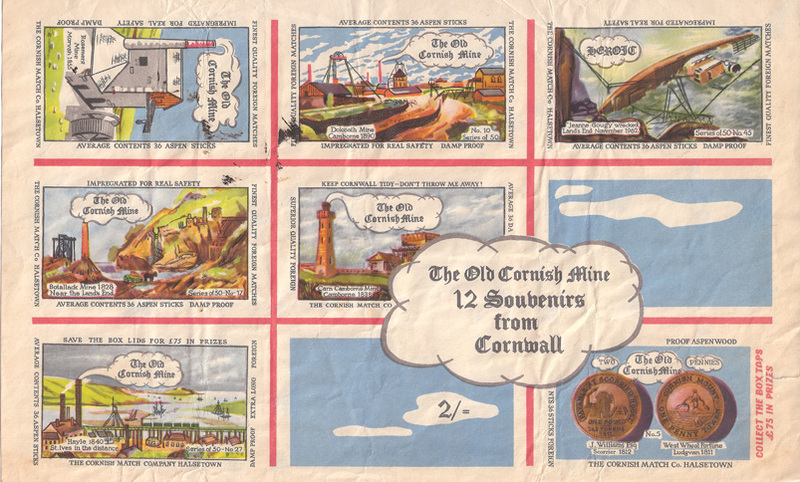 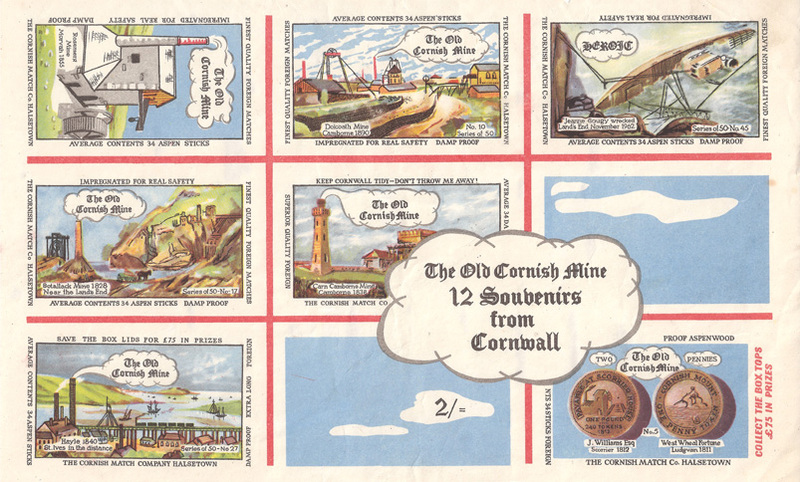 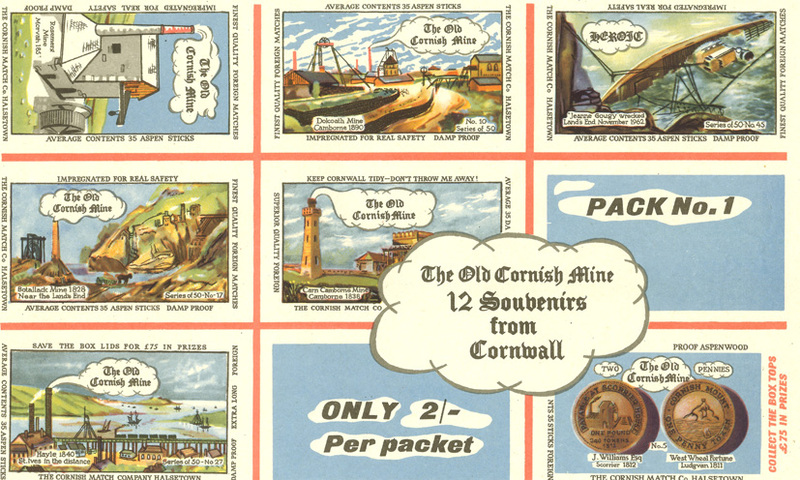 The illustration appeared on 10 individual and 6 souvenir labels and was first issued in February 1964.